Internet Explorer Emergency Mode pop-up is an unusual Internet Explorer error that was identified as part of a fake anti-virus program. It will instantly appear while user is browsing the Internet and disguise as a legitimate error. It will pretend to be a warning page when user tries to visit web sites that are linked to security software. 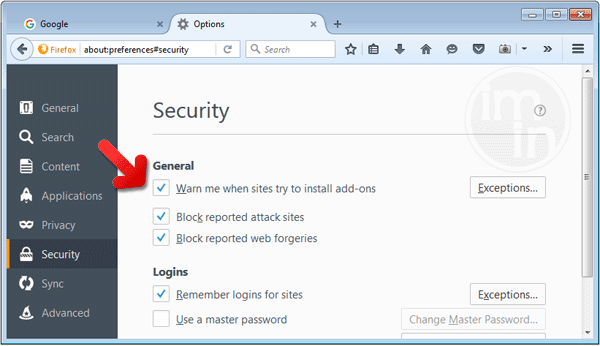 Internet Explorer Emergency Mode also appears if user tries to visit web page that is included in the malware�s black list. You may notice that the fake warning tries to emphasize that your computer is compromised with virus. For this reason Internet Explorer was forced to launch in the said mode. In reality, Internet Explorer has no feature as what have indicated. Moreover, this browser is not capable of detecting malware threats inside the computer. Thus, the scenario is a clear indication of malicious software trying to manipulate the system. Your PC is infected with malicious software and browse couldn�t be launched. You may use Internet Explorer in Emergency Mode � internal service browser of Microsoft Windows system with limited usability. What are the Symptoms of�Internet Explorer Emergency Mode Infection? If computer is infected with this malware, Internet access is blocked. User will be presented with a fake error page as you can see in the image below. - Control Panel window will open. Please proceed to the next step which is uninstalling Internet Explorer Emergency Mode. 2. 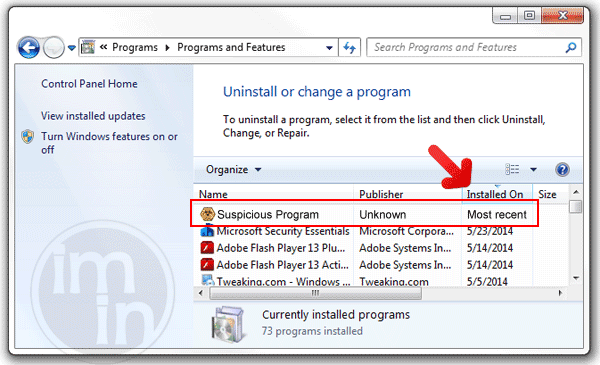 To uninstall Internet Explorer Emergency Mode, click on Uninstall a program under Programs Section. It will open a Program and Features window where-in you can uninstall, change, or repair installed software. 3. Look for Internet Explorer Emergency Mode title or any suspicious name that was installed recently. To do this, you need to arrange the items chronologically. Click on Installed On to display recently installed programs. 4. Select Internet Explorer Emergency Mode or any suspicious items and then Click on Uninstall button to remove it from Windows. To remove Internet Explorer Emergency Mode, download MalwareFox Anti-Malware. This tool is effective in getting rid of Trojans, viruses and malware. 1. When troubleshooting a PC, one common step is to boot operating system into Safe Mode with Networking. The same approach will be used in the removal of Internet Explorer Emergency Mode. Please execute instructions based on your Windows OS version. Procedure 4: Run TrendMicro's Anti-Threat Toolkit (ATTK) to check and delete any remnants of Internet Explorer Emergency Mode. As an added help to remove Internet Explorer Emergency Mode, you can scan the computer with Anti-Threat Toolkit. This software is provided and distributed by TrendMicro. Follow this procedure to run a scan with this tool. 6. Click on Scan Now. This operation will scan all Internet Explorer Emergency Mode files and processes in your computer and display a list of result for possible Fake Antivirus program and malware that needs to be removed. 7. Tick all items that are detected by the program, and then click Clean. The tool will start removing Internet Explorer Emergency Mode components from the computer. 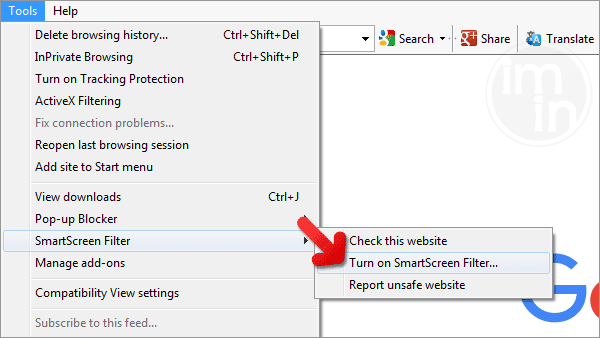 SmartScreen filter is a built-in feature in Microsoft Edge browser that can help you deter malicious programs such as Internet Explorer Emergency Mode. It can block malicious web sites and downloads.